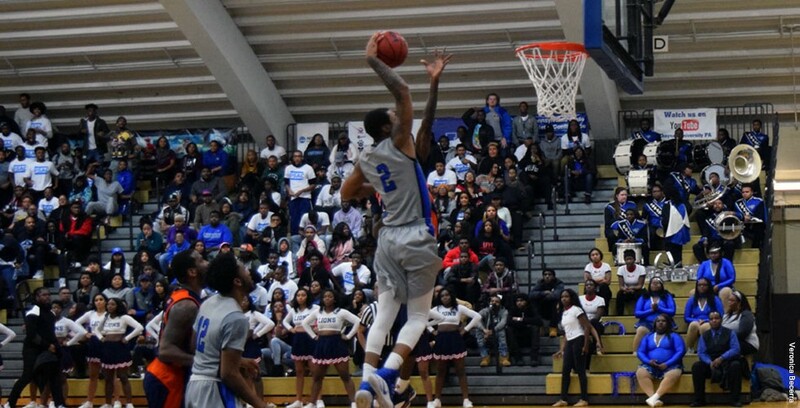 Cheyney’s basketball program is basically operating without a home as administration remains silent. The news at one of the nation’s oldest institutions of learning for African-Americans gets more and more troubling every month. Less than a month after news broke that Cheyney (PA) State is ending its football program, reports say the school told the basketball teams, along with the volleyball program, to vacate their offices and relocate to a building with no heat where their computers remain locked. All with no communication from the administration, who have yet to formally announce they have dropped football, despite news leaking out in December. Not only have the coaches been locked out of their offices, even practicing has been made difficult as the heating system in Cope Hall has been out since Dec. 26. After practicing in the frigid gym the team eventually had to practice at nearby West Chester University the night before its game against Bloomsburg on Saturday. Cheyney’s men are 2-10 heading into Monday night. Its double-header against East Stroudsburg has been moved to West Chester due to the heating issue. “As a person who got his education (at Cheyney) and was granted the ability to play sports there and has thrived because of it, to be at this stage where everything is in limbo and there is no form of communication by anyone, is really disheartening,” Bell said.